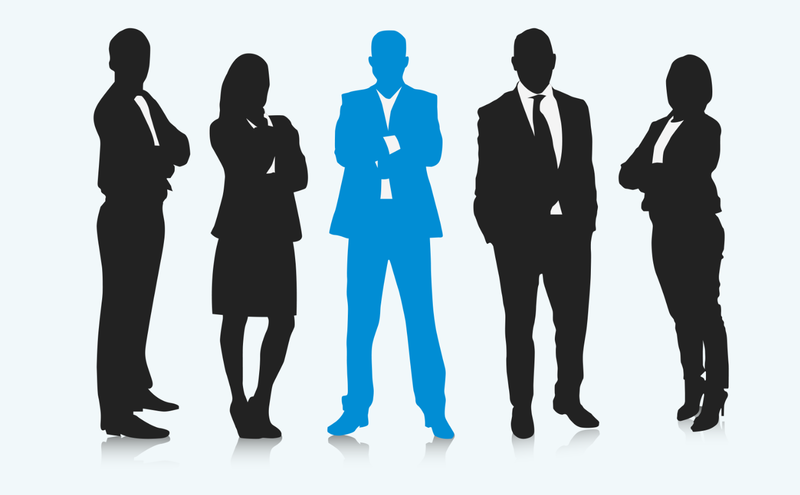 We are a team of highly skilled and focused professionals who work with our customers to achieve a common goal. Our field of expertise is the automation of complex data collection, together with the provision of trusted data analysis. Our systems and methodologies are constantly updated so that we can offer you the very best in data capture technologies, along with state-of-the-art online dashboard which provides analytics and bespoke reporting. Here at Price Trakker the advice and guidance we give all our clients is not based on theory, it is based on fact and experience – tried and tested methods, which we have developed to assist our valued clients to become more successful. Through a combination of improved price tracking and management, we enable our clients to make swifter and highly effective pricing decisions. Price Trakker works closely with all our customers, so we can share in their success. Today’s commercial environment is so competitive that you can‘t afford to take your eye off your competitors for one moment. But why be reactive to every move they might make when you can be proactive and instead lead the way. Make them wary of what you may do next, not the other way around. Being innovative needn’t involve substantial cost either. 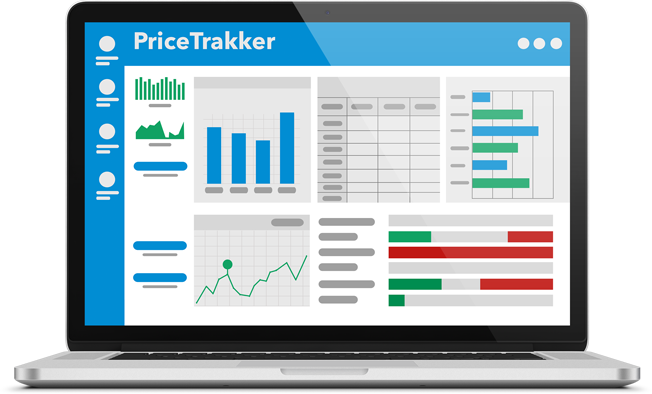 Price Trakker will see you improve efficiency by allowing you to concentrate on making money for your business where you can be most effective, leaving us to collect market data and provide you with accurate business intelligence on which you can make qualified and informed pricing decisions at the appropriate times. Overseeing the compliance of sales channels can eat up an unhealthy amount of time that could be used more productively elsewhere, such as promotions and actual selling. Through the ability of price tracking, we can do all the market monitoring, assembling critical data on ranges, availability and prices of products, as well as assessing the impact of any grey-market activity or promotional campaigns. So, why should you consider using Price Trakker? Because we are good at what we do, and we have a complete understanding of the challenges you face on a daily basis. Because we know that in today’s competitive consumerist society, pricing is still the most critical factor that influences buying decisions. With that in mind, you need the help of a company who can allow you to concentrate fully on your own business, while we keep an eye on the competition for you. All you then need to do is look at the data we provide on your competitors and leave you to make the important decisions on marketing strategy and price points. Price Trakker is just what it says it is. It is an efficient and effective retailing tool that gives you vital information on your competitors, a tool which can be set up to your specific needs and a tool which has become a must-have for businesses. We know every business, even in the same market sector, operates differently, and Price Trakker is not a ‘one-size-fits-all’ product and from the very beginning we will endeavour to gain a full understanding of your business and its operations, so that we can establish the best format in which to provide you with essential market data. All you need to do is provide us with your key price metrics and we’ll do all the graft for automating the collection, analysis and delivery of appropriate collected data. Beyond this, we can create automated alerts that can be sent directly to any member of your company, ensuring that your sales force is kept 100% up to date. We understand that deciding which company to use for competitor price monitoring with can be difficult, so we welcome you to get into a conversation with us. If you then think that we are a good fit for your business, we are happy to offer you a free bespoke trial of our solution. We also encourage you to speak to some of our current customers to get an idea of what we do and how we work with them.